Start by visiting Ticket Sales to find up-to-date information on daily park activities. This is also the place to purchase your admission sticker. Admission includes climbing aboard the Elizabeth II sailing ship, living the life of a 16th century settler in the Settlement Site, exploring 400 years of Outer Banks history in the Roanoke Adventure Museum, discovering the American Indian Town and viewing the Legend of Two Path film. 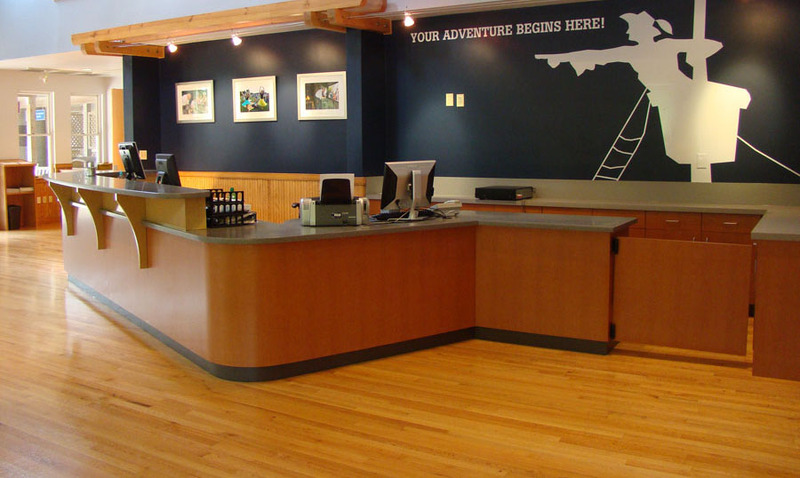 The Museum Store, Fossil Pit and boardwalks are free and open to the public.